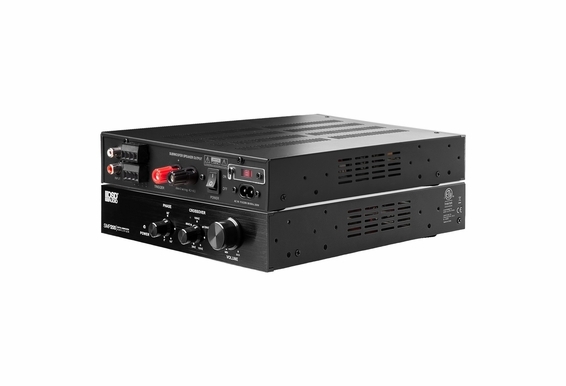 Our SMP200 Class D Digital Subwoofer Amplifier may be compact, but with 200W of power, this little amp packs a powerful punch. 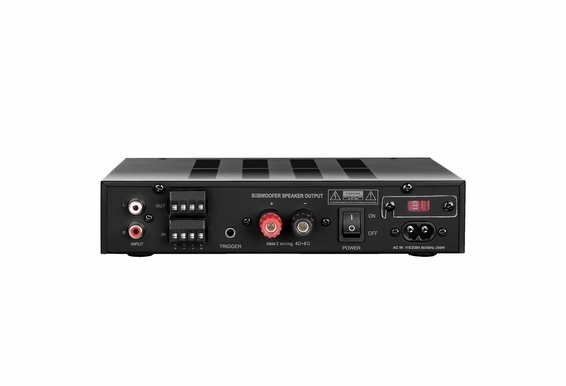 Designed to power passive subwoofers used in home theaters or whole house audio systems, the SMP200 measures less than nine inches wide and 10 inches deep but supplies an in-wall or stand-alone subwoofer with the power it needs so you can experience that gut wrenching, heart pounding low frequency impact (bass) on movie and music soundtracks. 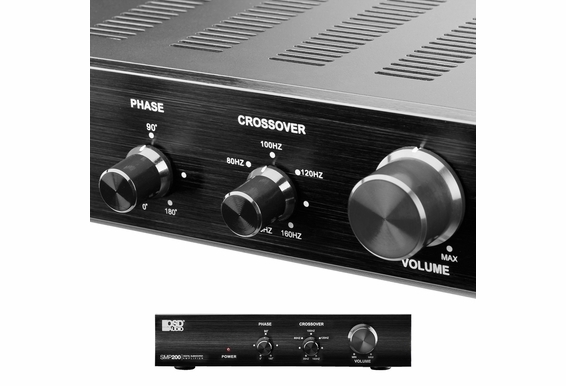 The advanced crossover circuit can be set at different frequency ranges (35Hz to 160Hz) and can be adjusted with the front-panel control knob. 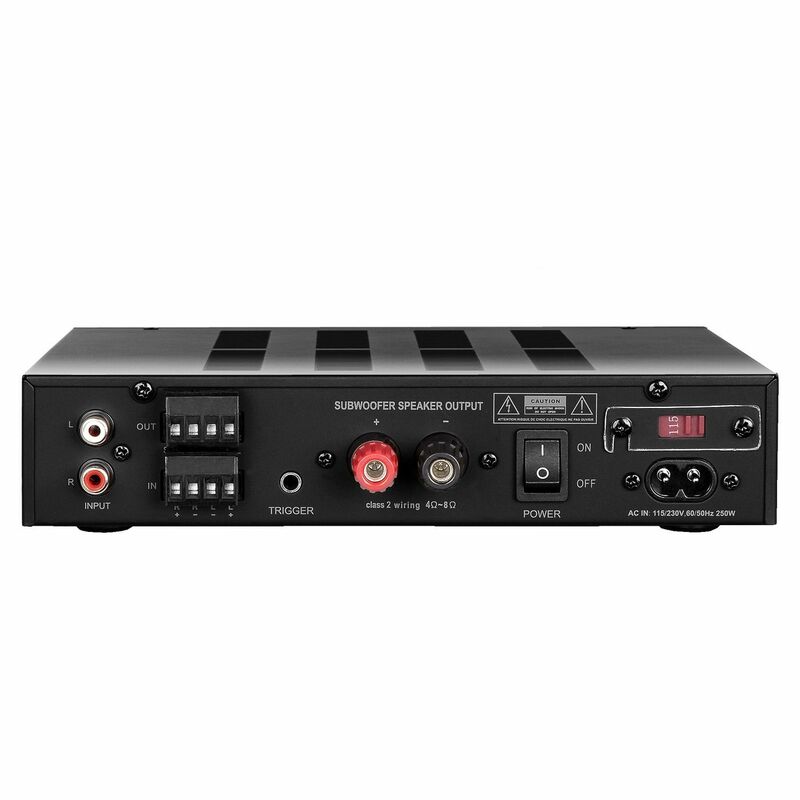 Other features include front-panel adjustable phase and volume controls to dial in just the right amount of low frequency effects (LFE). 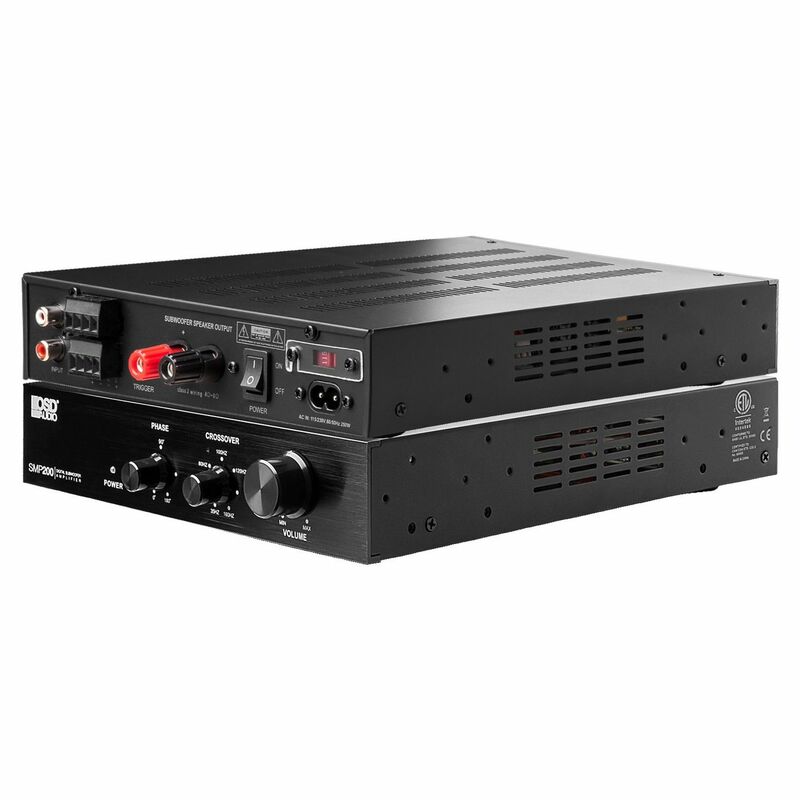 The SMP200 uses Class D digital amplifier technology that combines the best qualities of both Class A and B amp protocols into a highly efficient compact chassis that is ideal for budget-minded users who want a feature-rich digital sub amp that does not run hot or take up a lot of space. 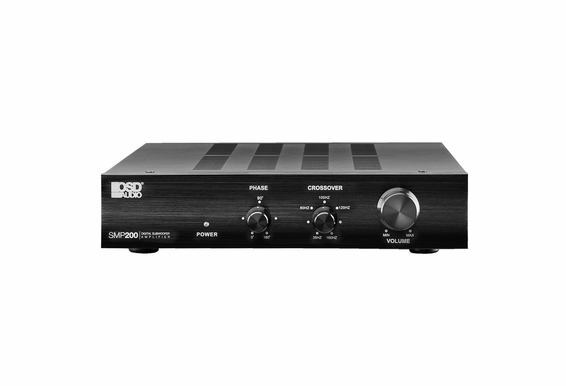 The SMP200 includes auto sensing that turns on the amp when an audio signal is detected then turns off automatically after 15 minutes when a signal is not detected so no more worrying about whether you hit the off switch before bedtime. 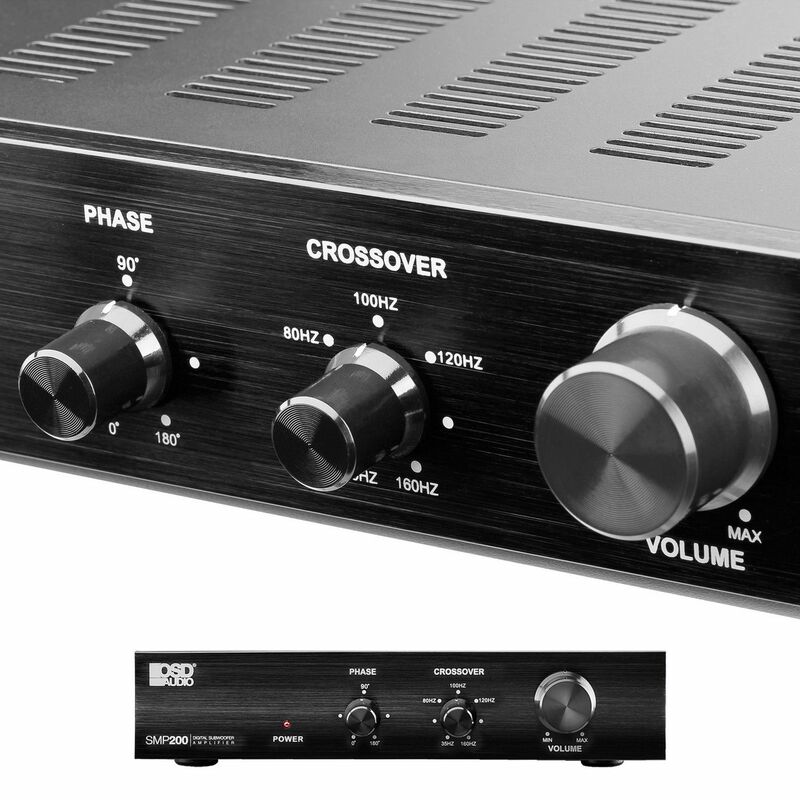 When properly setup, the volume control on the SMP200 will control both the amp and the receiver volume to which it is connected for simple operation. 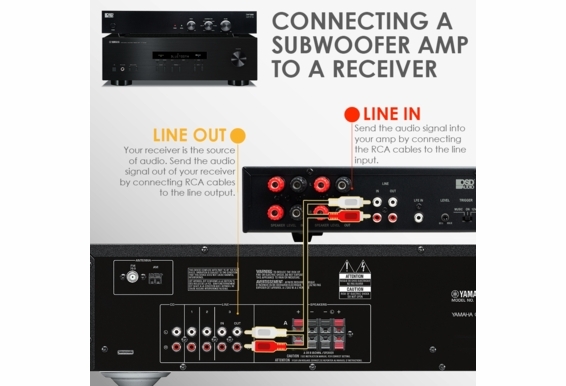 With both RCA and speaker level connections, the SMP200 acts as a distributed amplifier and will also power a pair of in-ceiling speakers in addition to a 6” or 8” subwoofer. 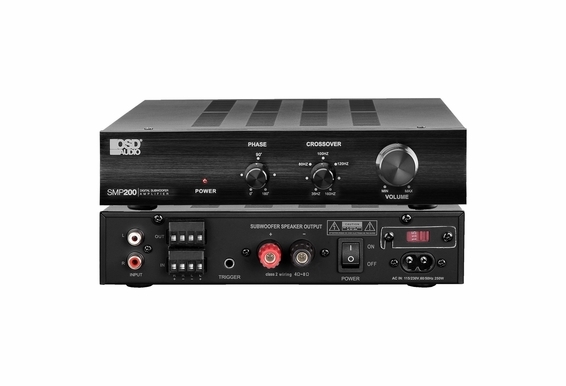 Why Add A Subwoofer Amp? 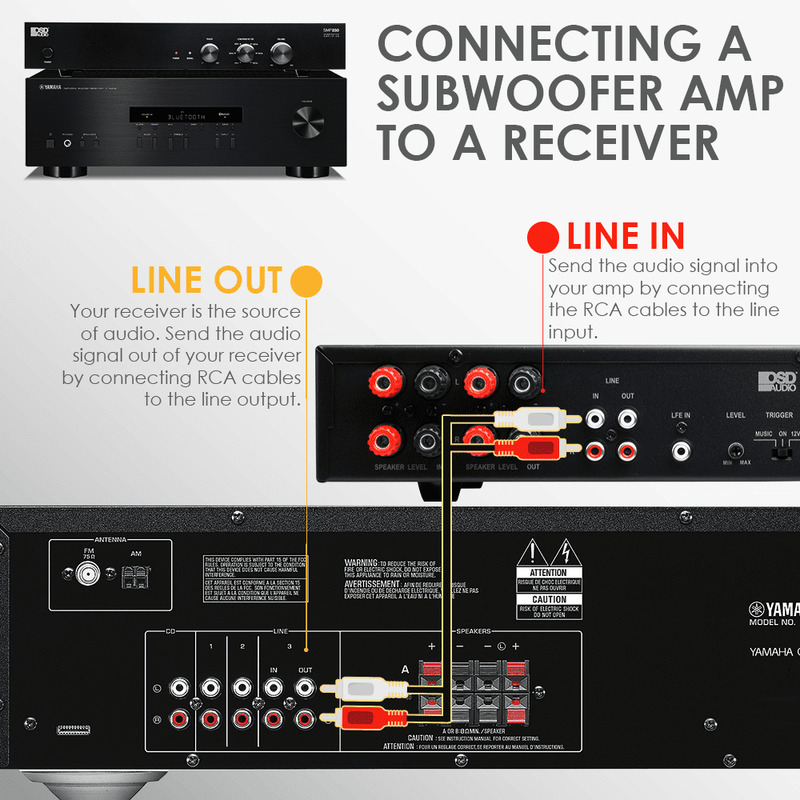 A powered subwoofer has its own internal amplifier, but a passive subwoofer will require a separate amplifier and in-wall subs are most commonly passive. 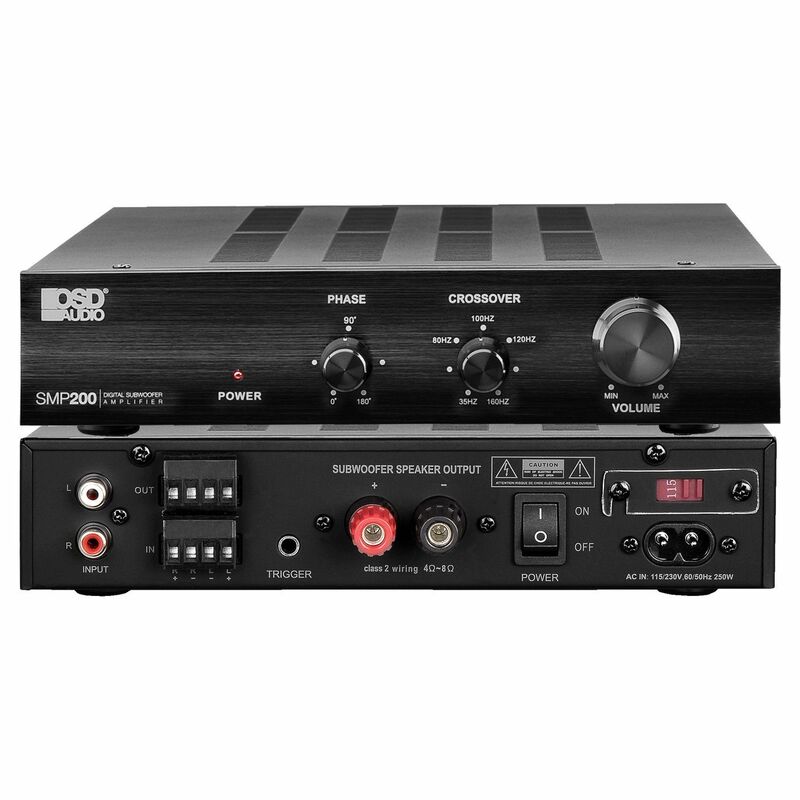 The SMP200 Class D Digital Subwoofer Amp not only adds necessary power but also filters low frequencies away from other speakers, which in turn gives you much cleaner highs and midrange frequencies. 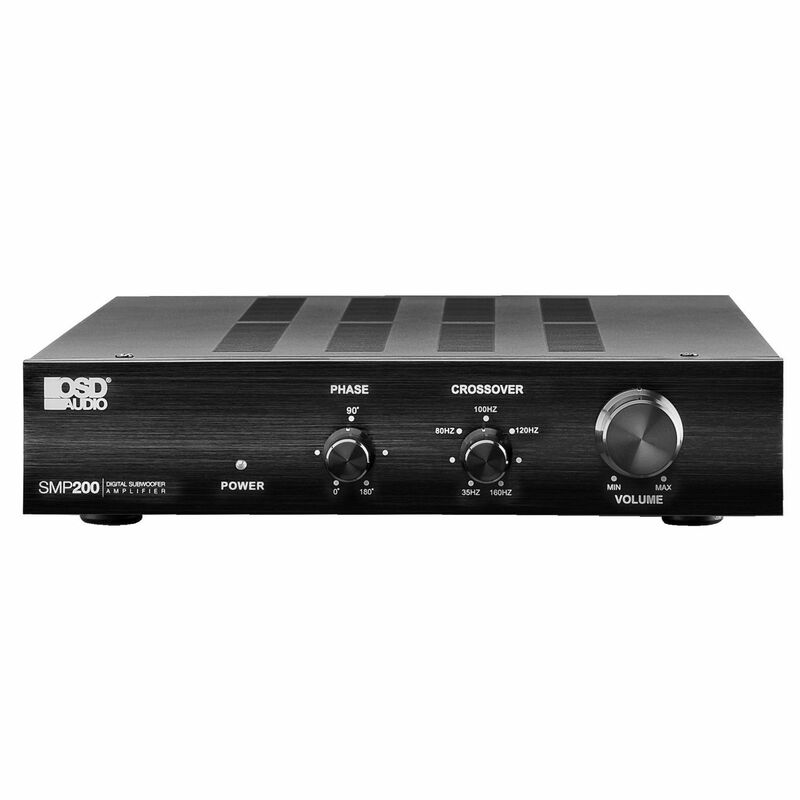 Add this little subwoofer amp and you’ll improve the overall sound quality of your entire surround sound or whole house audio system. Dimensions (L x H x D): 8.5" x 1.75" x 9.8"